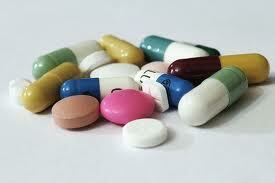 You are here: Home The Dr. "Beers Criteria": Dangerous Drugs for the Elderly! The Beers Criteria for identifying Dangerous Drugs for the Elderly was the product of Dr. Mark Howard Beers (1954-2009) Dr. Beers graduated from Tufts University and was awarded a degree in Medicine in 1982 from the University of Vermont College of Medicine. 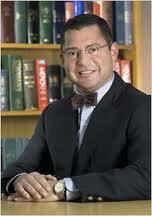 His post graduate work was done at Harvard University and Mount Sinai Hospital in New York City. In 1987 he was appointed to the University of California Los Angeles faculty as an assistant professor of Medicine. He also served at the Rand Corporation as a senior natural scientist from 1989-1992.He died at age 54 in 2009 as a victim of Diabetes complications. “Beers Criteria” was established: Using the Harvard research as a foundation, Dr. Beers prepared a list in 1991 called “Beers Criteria”.” The Beers Criteria (or Beers List) is a list of specific medications that are generally considered inappropriate when given to elderly people. For a wide variety of individual reasons, the medications listed tend to cause side effects in the elderly due to the physiologic changes of aging. The list was originally created by Dr. Beers while he was a part of a panel set up for that purpose. The criteria were created through consensus of a panel of experts (12) by using the Delphi method. The Criteria were originally published in the Archives of Internal Medicine in 1991and updated in 2003. The most recent updated was done in 2012”. The new revised update of 2012 is by the American Geriatrics Society. Click on the below link for their updated listing and discussions. An alternative to Beers list has also been created, called the STOPP (Screening Tool for Older Persons of potentially inappropriate Prescriptions) criteria. The STOPP Criteria criticizes the Beers List because, when used as a simple checklist, (which is really what it is and what is should be used for) the Beers List neglects the patient's medical diagnosis, psychosocial status, and activities of daily living, drug approval (e.g., European Agency approved or FDA approved), and causality. This is documented in the Archives of Internal Medicine June, 2011. The criticisms are simply the considerations that one would normally expect to be supplied by the care team involved. See the companion essay on the inappropriate and dangerous use of anti-depression drugs in the treatment of Alzheimer's and dementia victims: There are no such drugs approved by the FDA. The Revised updated 2012 Beers Criteria listing by American Geriatics Society. Note: Both my mother Ellen and my Wife June were victims of Alzheimer's and in addition were victims of improperly prescribed drugs. 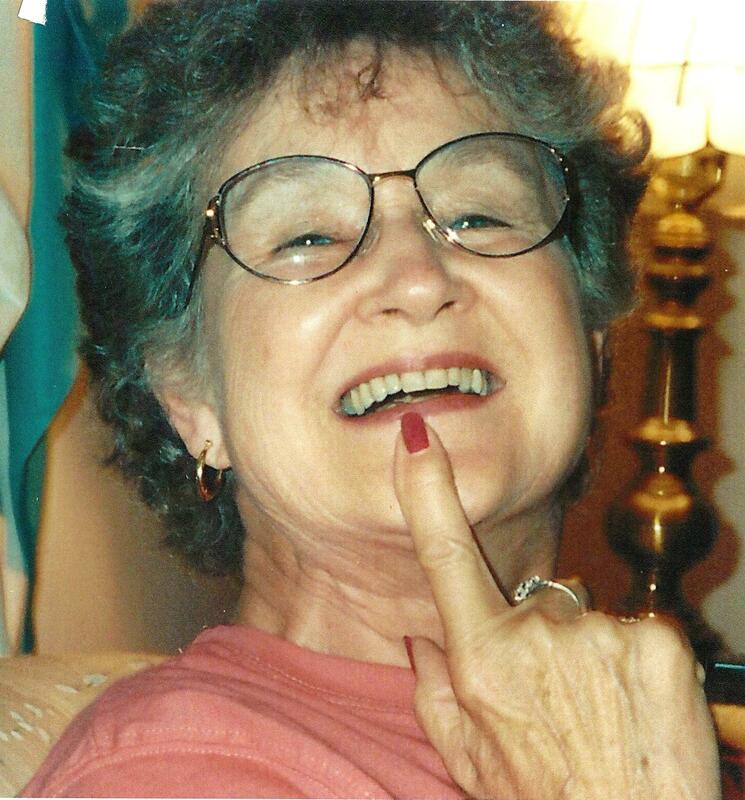 My mother Ellen was on antipsychotic drugs with the FDA Black box warnings...she died on 21 October 2007 as a result of the exact black box warning on the medication she was taking. My inquiries to her doctor about the drug was pending when she died. My wife June struggled with this terrible disease for almost 11 years when she gave up the battle and was called to her Heavenly home on 23 October 2008 - almost exactly one year later then my mother Ellen's death. During her long struggle with the disease she fell 8 times at the Alzheimer's faciltiy and became so fearful of walking that she was in a wheel chair for the remaining 2. 5 years of her life. June was on anti-depressants at the time of her falls. When I finally determined the cause of the falls, it was too late. I hope that the above information as well as the information on the other drug essays on this website will help others to avoid my mistakes and ignorance. "June K. Berg's Journey into Alzheimer's"